hd00:14Champagne Flute. Pouring into a Champagne Flute, Rendered with Slow Motion and Bubble Effects. 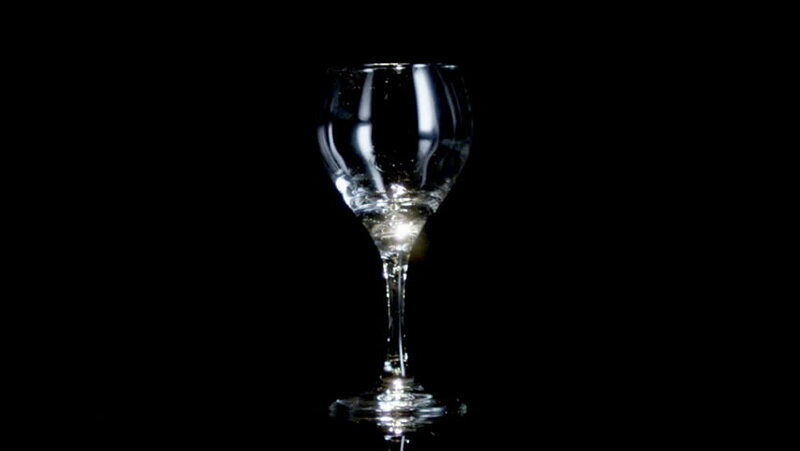 hd00:30Tight shot of a glass of wine being poured with black background. hd00:14Champagne Celebration. Pouring into a Champagne Flute, Rendered with Slow Motion Light Ray Effects.